There are 1,663 items available. Please enter a number less than or equal to 1,663. As described & on time. Great! A* amazing! would buy from this seller again! 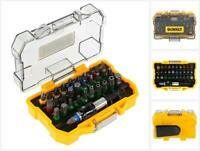 Top of the range DeWalt set absolutely brilliant. Powerful but can also be gentle and delicate when needed, 3 speed on the driver is marvelous people keep wanting to borrow it as it's much better then the Makita drivers they own. It's very powerfool. Heavy duty kit for all them jobs on site. Impact with 3 speed gears it's amazing, and main thing this kit is brushless. Price is vey good. Don't look for other one's, buy this and you not be disappointed. 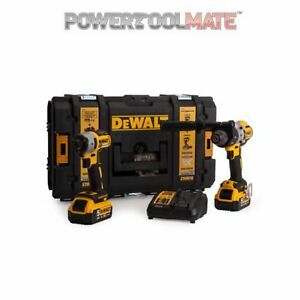 DeWALT is for life, not just Christmas! Quality cordless power tools. 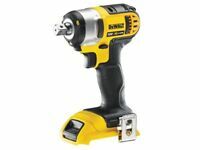 No home should be without a impact driver.